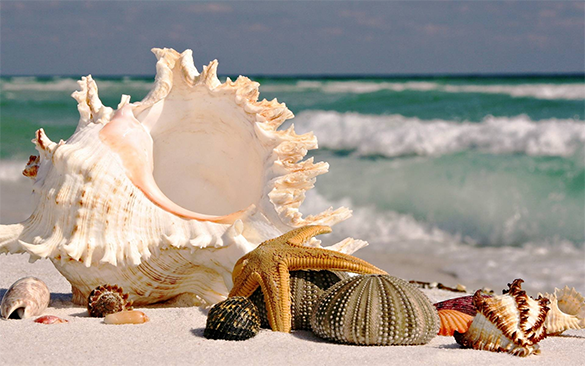 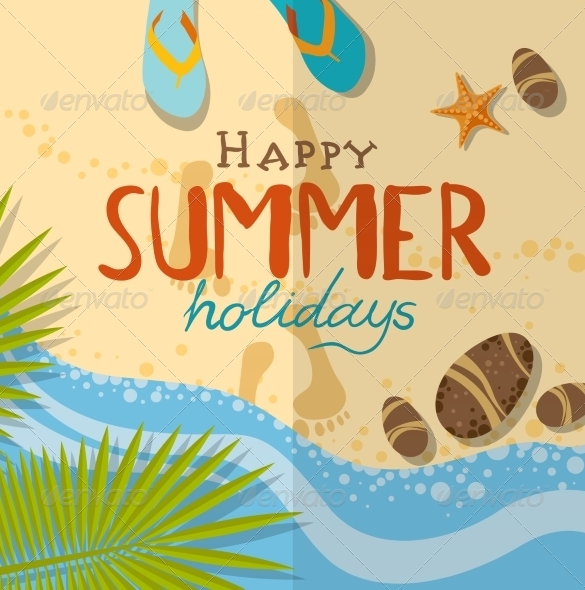 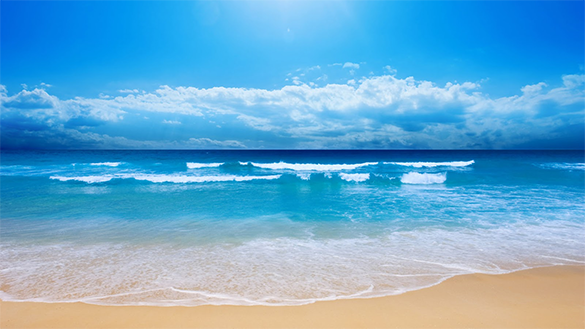 There are a lot people that will choose to have their vacation at the beach, that sun heat into your skin, warm sea breeze and ocean waves that hit your body with coolness; if you want to have the relaxing sensation you want then going to beach is one of them. 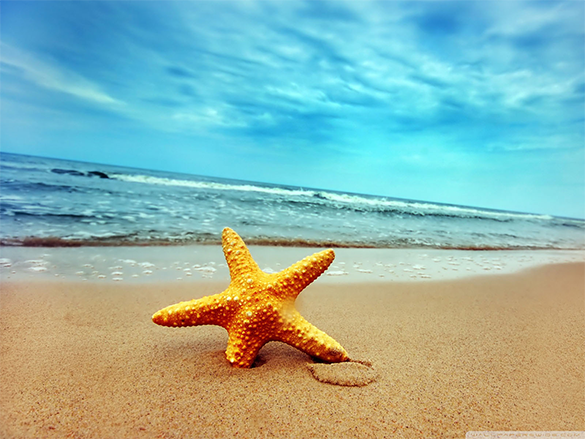 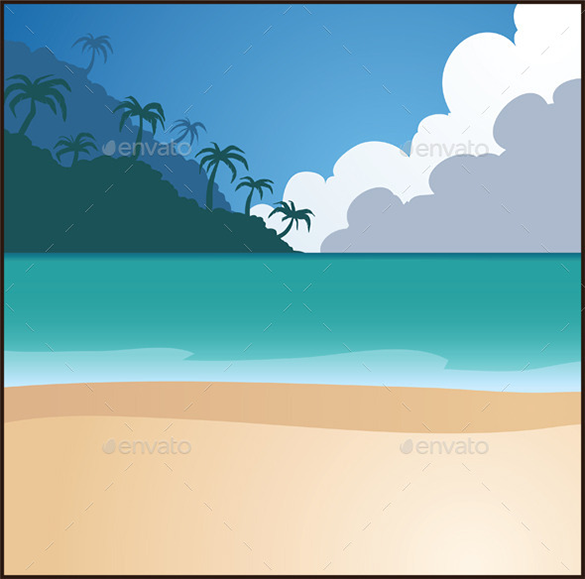 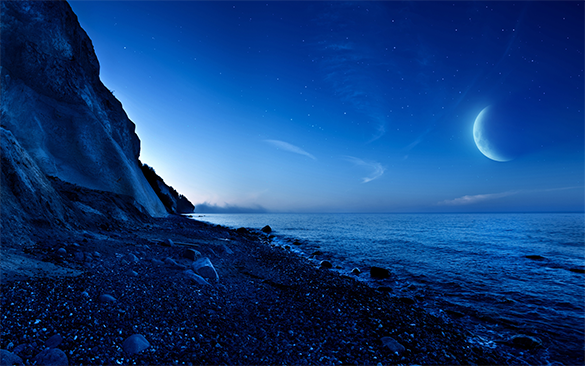 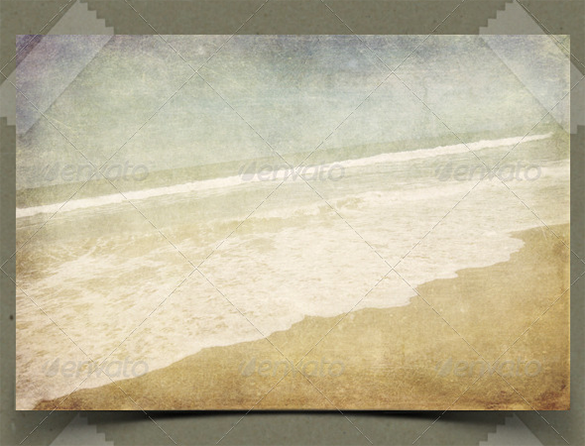 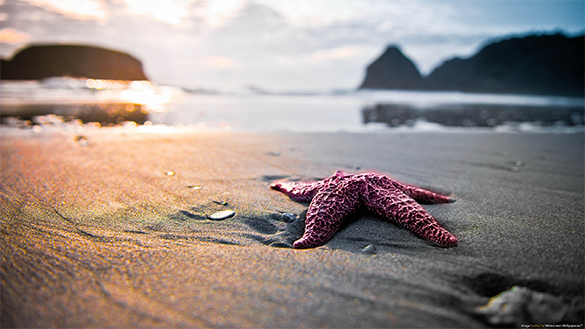 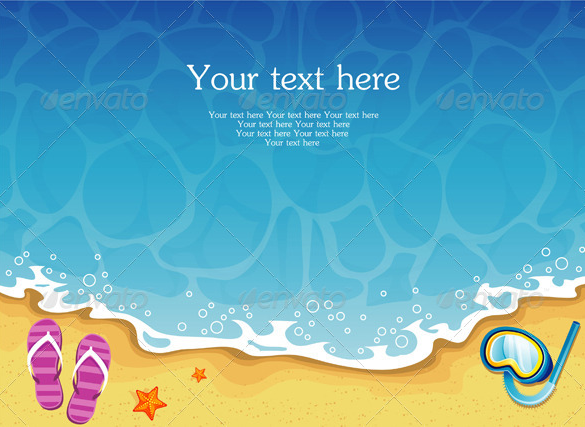 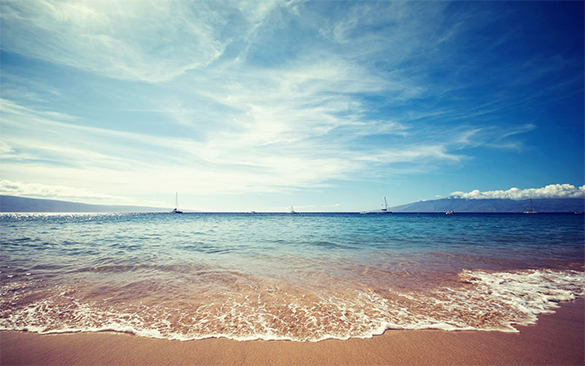 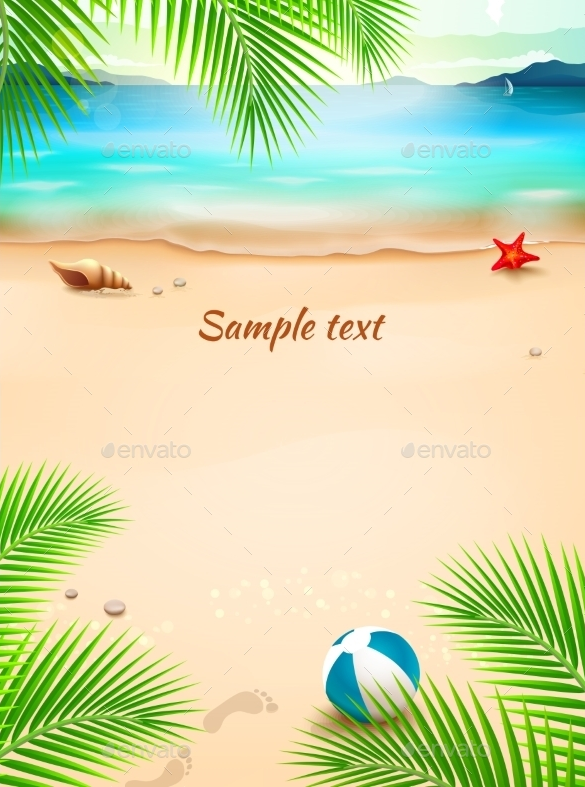 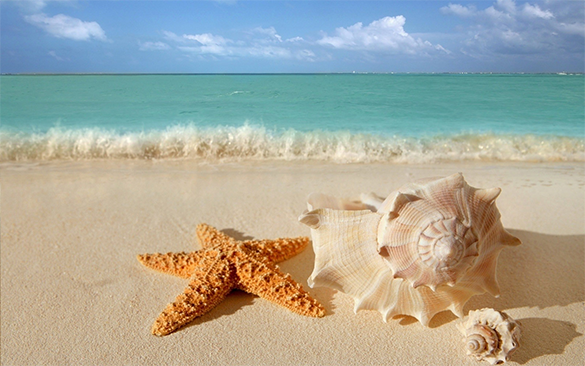 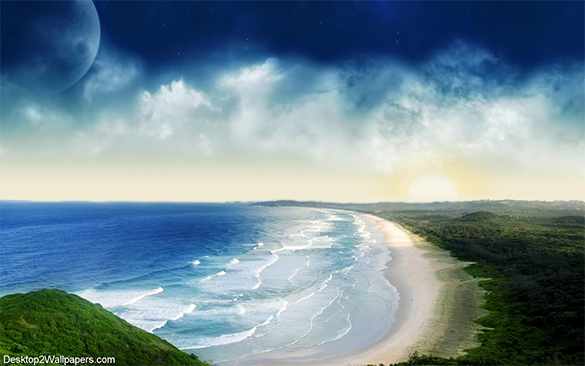 If you want to have the beach into your computer, then look at Microsoft word for wallpaper template your menu of beach view. 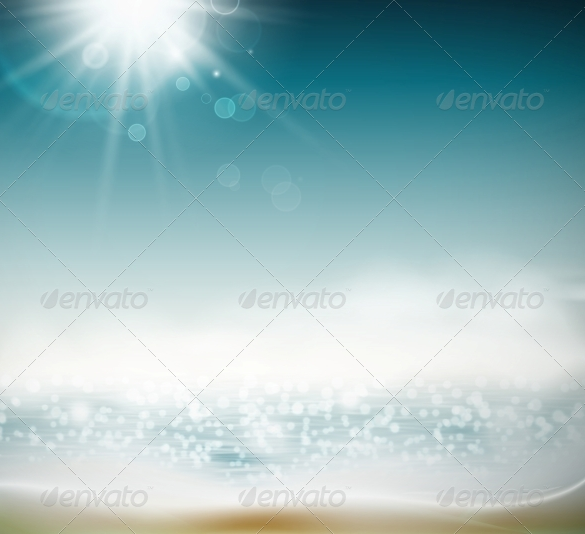 You can also see Glitter Backgrounds. 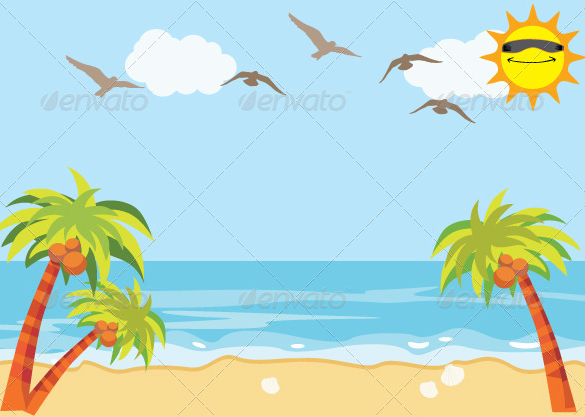 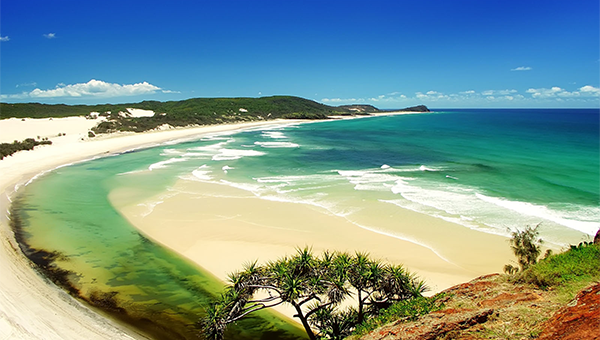 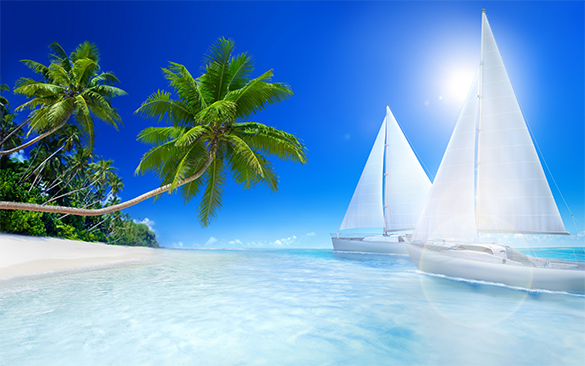 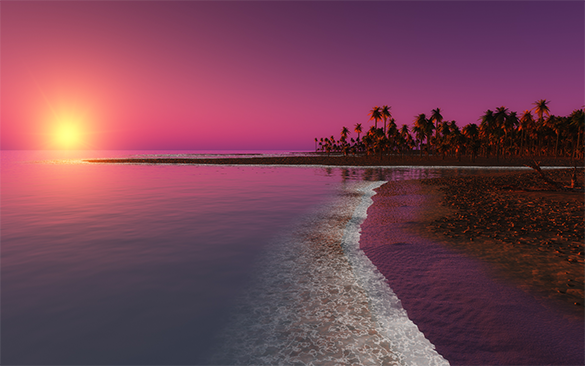 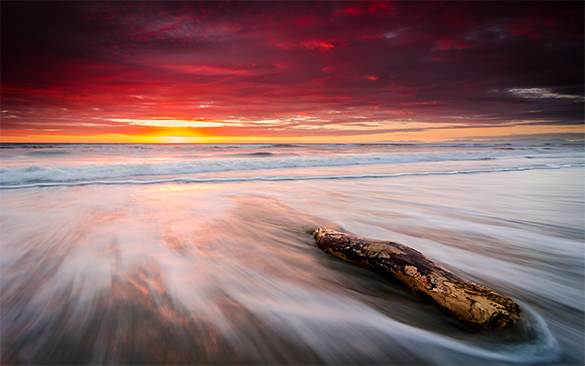 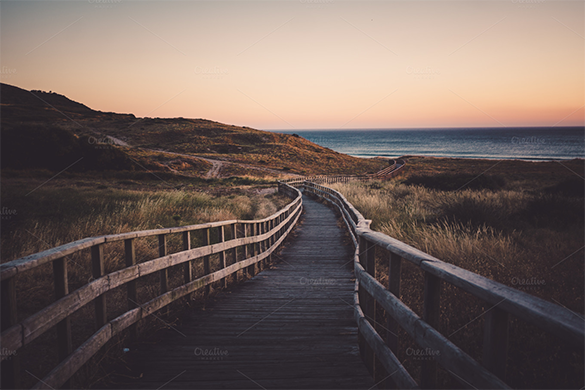 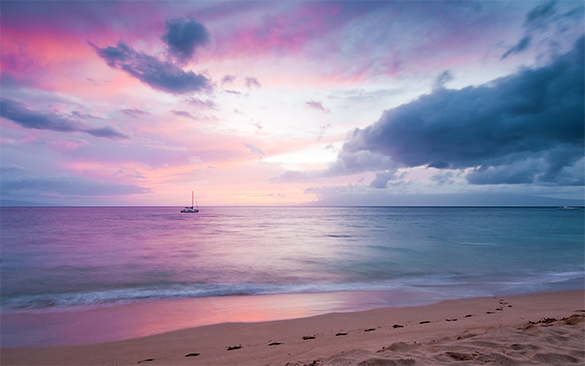 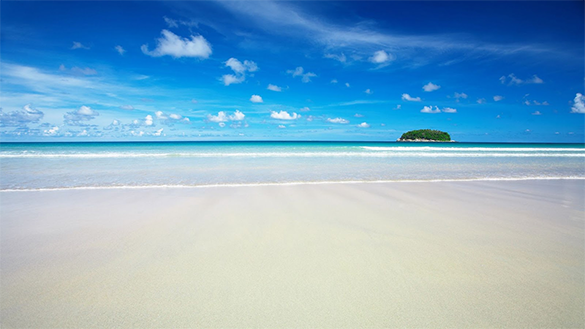 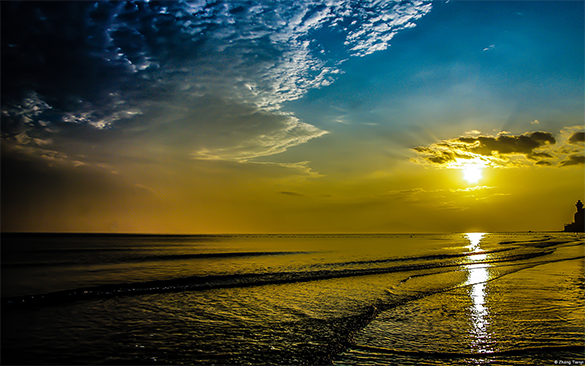 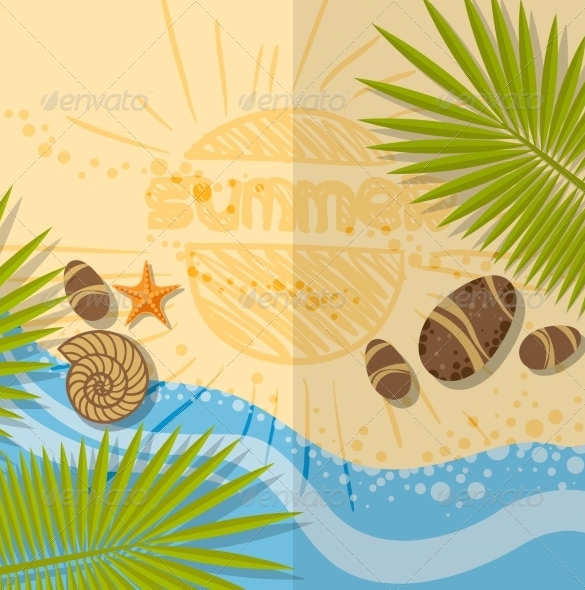 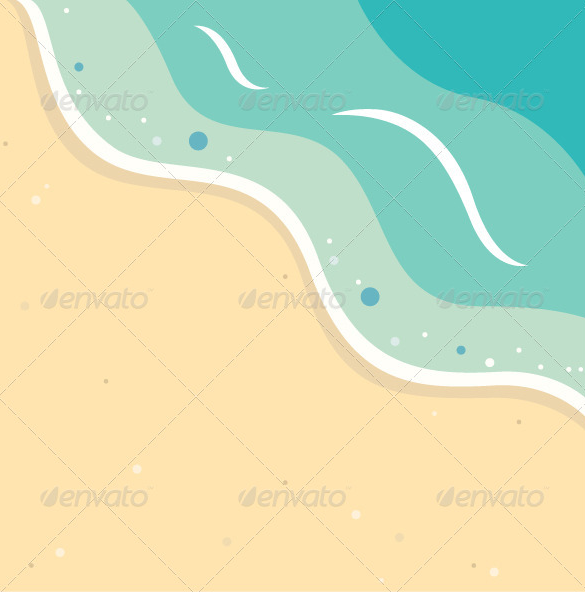 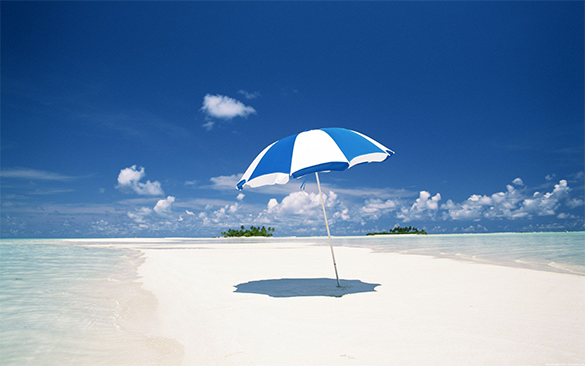 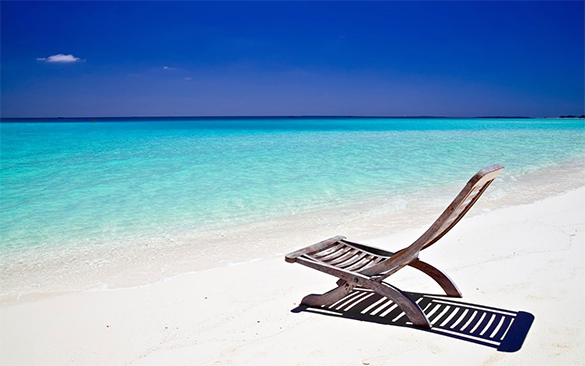 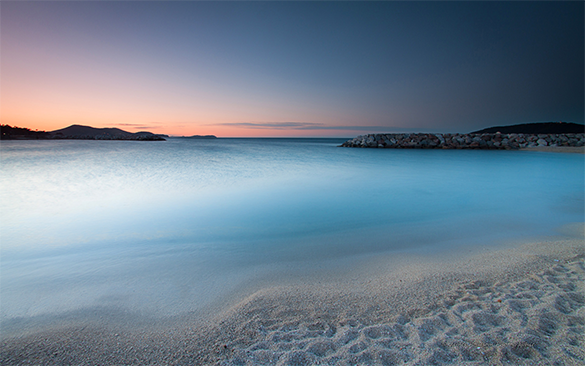 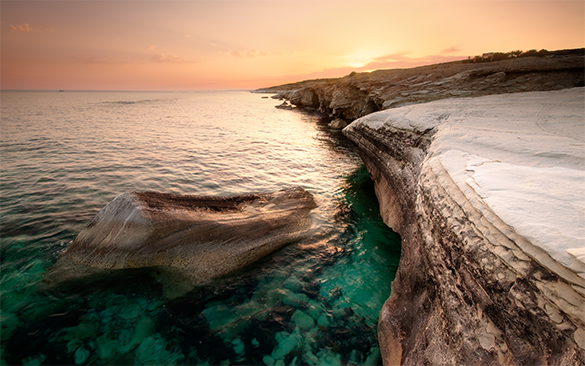 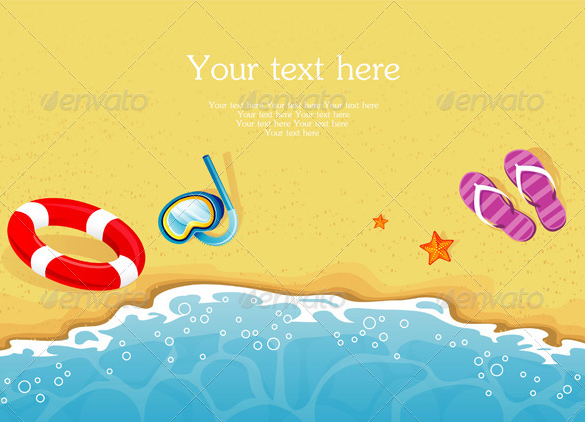 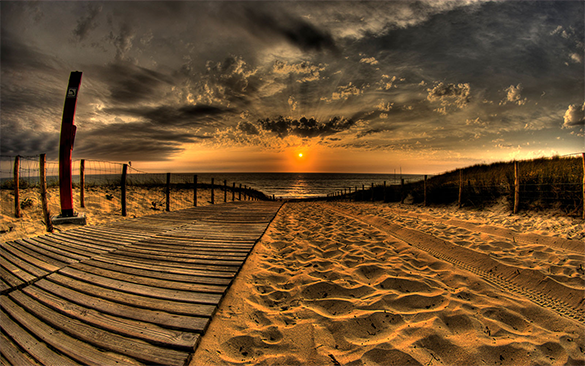 Internet can also have images of beaches all around the world; you can pick from plain seaside to islands in the middle of the sea and drag it to this template. 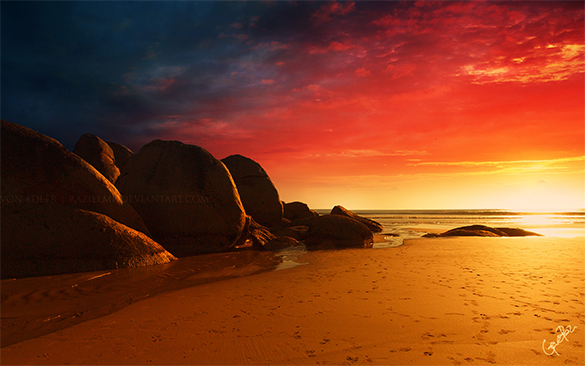 It’s up to your taste which one will you choose.